ASUS has unveiled its new Zensation range of products at the recently concluded Computex ICT event, held in Taiwan. 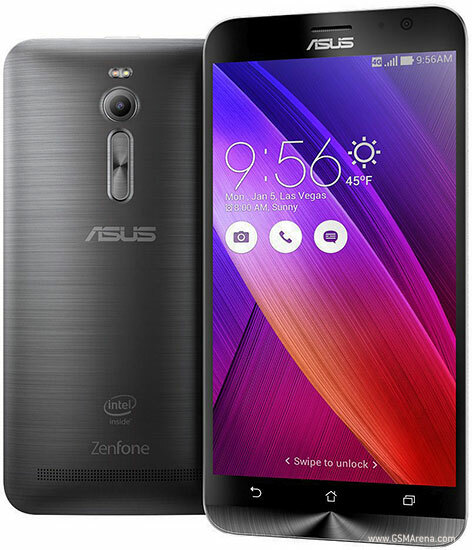 The product mix includes; the Zenfone Selfie (smartphone), Zenpad (tablet) and Zen AiO series (all-in-one PC). According to the tech multinational, the products are designed to offer consumers increased synchronization in their various computing activities. This will further translate to enhanced experiences. These Zensation products are designed to strike a compelling balance of synchronization and simplicity. This embodies the company’s In Search of Incredible vision of creating seamless and connected digital lives for everyone. The announcement of the new products comes at a time when a number of tech companies have been trying to find growth spots owing to PC variations in shipments and sales. 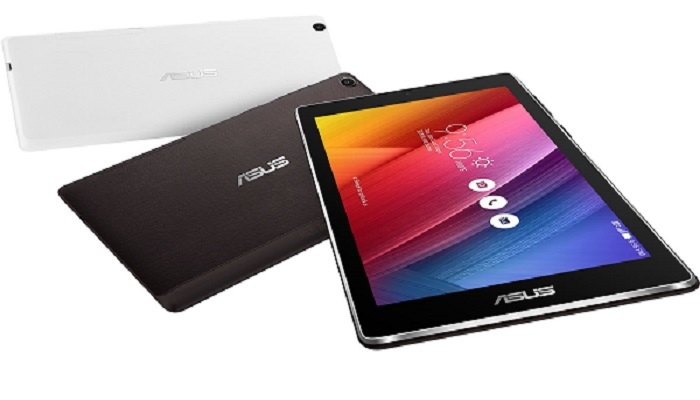 ASUS therefore hopes to maintain its steady growth in various markets with its new Zensation product offering. On the other hand the ZenPad series is a new generation tablet that targets the youthful market based on its entertainment functionality. 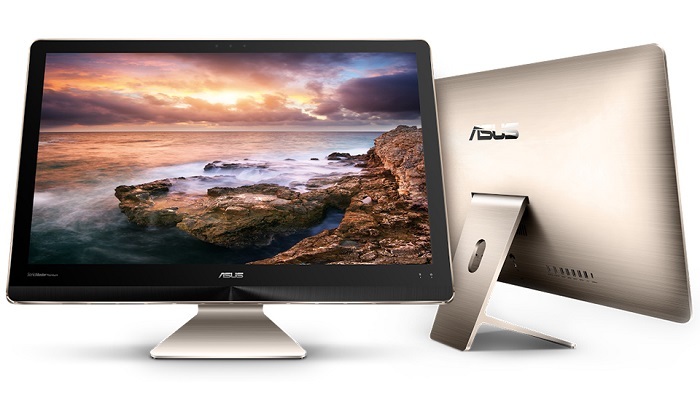 The device is built with an expansive HD IPS display featuring the ASUS Visual Master suite of visual enhancement technologies. ZenPad also includes DTS Sound Studio™ to transform stereo audio into virtual surround-sound that users can enjoy either through ZenPad’s speakers or using headphones for immersive entertainment experiences at home or on the go. ZenPad 8.0 is the world’s first tablet to feature an innovative interchangeable cover design that lets users easily customize their tablet with functional back covers. These can provide extra features and additional color options, while perfectly matching ZenPad 8.0’s looks. Zen Clutch is a fashion-forward accessory that combines elegant style with premium materials to provide a sophisticated carrying and protection solution for ZenPad 8.0. Zen Case is another stylish accessory that lets users outfit ZenPad 8.0 in their choice of five sleek or vivid colors and features a fine leather texture. Audio Cover brings immersive 5.1-channel surround sound to a tablet for the first time. Power Case extends ZenPad 8.0’s battery life, giving users up to 15 hours of usage to easily get them through their day or even the longest international flights. Zen AiO provides out-of-the-ordinary performance for discerning home users. Using the latest generation of quad-core Intel Core up to i7 processors, combined with up to 32GB of the lightning-fast DDR4 memory and up to PCIe® Gen 3 x 4 SSD storage, Zen AiO has power to spare for instant responsiveness and ultra-smooth and immersive entertainment. Dedicated NVIDIA® GeForce® GTX™ 960M gaming-grade graphics with up to a class-leading 4GB of video memory ensure users can enjoy stutter-free full HD movies and videos and play the latest games at full resolution. As the world’s first all-in-one PC to use the next-generation USB 3.1 Gen 2, Zen AiO delivers blindingly-fast data transfers of up to 10Gbit/s —twice as fast as USB 3.0, and over twenty times faster than USB 2.0. It also uses the latest USB 3.1 Type-C connector for improved ease of use — the connector is reversible, so it can’t be inserted the wrong way round.